You don’t need to rip out your old BMS, just migrate to a contemporary platform and realise all the benefits of a new system. 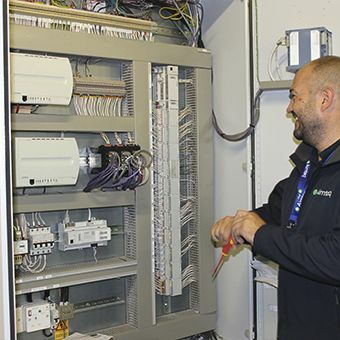 At Aimteq, we specialise in the installation and commissioning of BMS systems in new buildings. 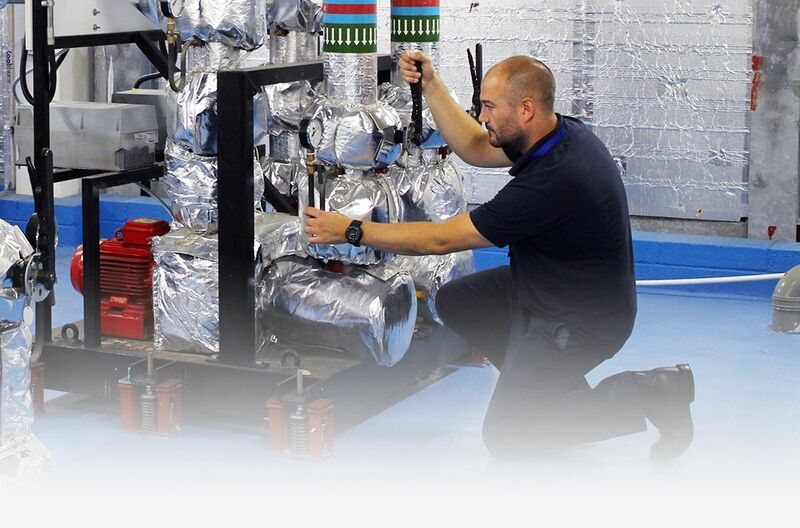 We use marketing-leading technologies from suppliers such as Siemens, Schneider Electric and Tridium and are highly accredited to ensure your peace of mind. At Aimteq, we can leverage modern technology to deliver up-to a 20% reduction on your overall BMS lifecycle costs in the process. 30% of the cost of a BMS is upfront; the remaining 70% comes after commissioning, for things like system monitoring and management, maintenance and system expansion. 20% of 70% for a BMS at a large manufacturing plant, hospital or university campus, is a significant saving indeed. Modern building energy management systems are incredibly intelligent and well connected. Using these attributes, we can help you not only drive down your energy consumption, but drive improvements in staff and client comfort too. Thanks to open protocols such as BACnet, users no longer have to buy an entire system from a single manufacturer, but can use I/O from one manufacturer, mixed with a head-end from another. This not only encourages better value-engineering in each project, but also means that a consumer can ‘shop around’ much more freely between systems integrators and manufacturers. More choice can only mean better value for the customer. Modern, connected BMS collate all kinds of valuable data, which can be used to reduce your building’s energy consumption, improve comfort levels for staff, or even reduce transmission or usage costs from DUoS or Triad charges. Our bureau team work remotely, make slight adjustments or tweaks to deliver business benefits to staff and building owners alike. 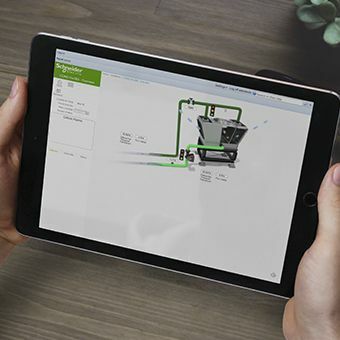 New, modern interfaces and technologies make maintenance tasks much faster and easier to complete. Long gone are the days of performing a point-to-point maintenance regime. Modern analytics packages can pinpoint problem areas of your BMS system and reduce an engineer’s time on-site. 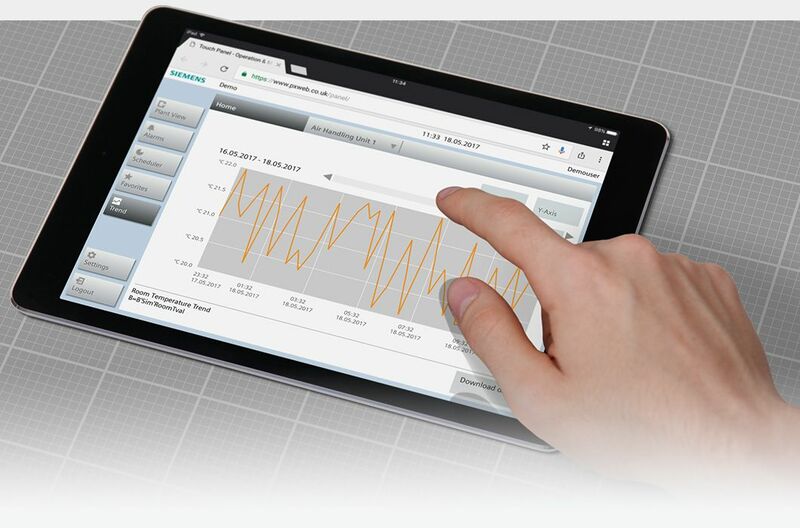 Furthermore, our controls & analytics bureau can help optimise your maintenance budget by leveraging online connectivity. Put simply, we can remotely fix issues rather than send an engineer to site…saving you engineer call out fees, improving your first time fix rate and reducing down-time. Stepwise is a migration methodology based upon our lifecycle principle and provides a step-by-step adaption of your system to contemporary technology. This is always he starting point. 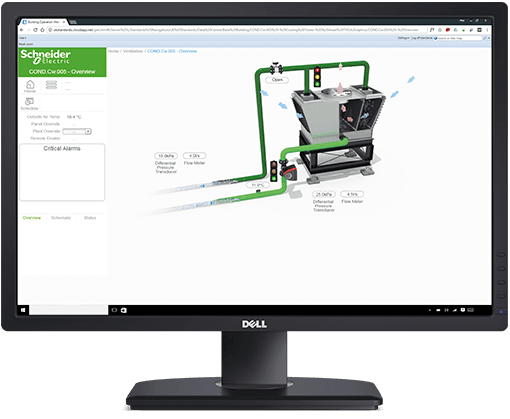 Upgrading to a new open-protocol head-end allows you to benefit from added functionality and leverage the latest BMS and communications technologies. 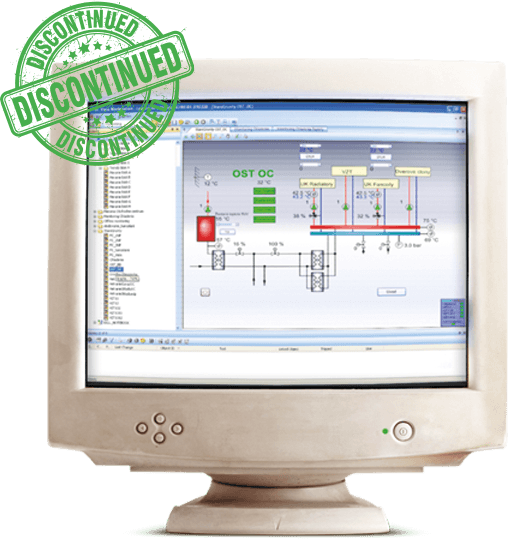 Upgrading your legacy BMS controllers is tailored to suit your specific requirements, and could even be phased over an number of years. Any removed controllers can be used as site spares, protecting your site and mitigating risks as the process moves on. This is usually things like FCUs & VAVs etc. Much like Step two, this can be phased over a number of years, or can be incorporated into floor fit-outs, moves and changes. Throughout out the previous steps you will have benefited from, improved system stability, additional functionality and reduced costs – the migration process never ends as technology advancements always move on. We can help you to keep planning for the future and continue benefiting from your investments. Sometimes, a document you can keep and refer back to is a bit more useful than a web page. 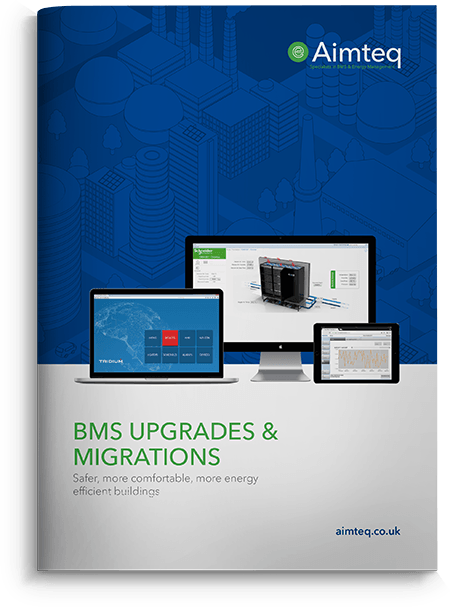 You can download a copy of our BMS Upgrades & Migrations brochure here. There’s a bit more detail in here than on this page, including reasons to upgrade and more info on our process. If you’d like help with upgrading your BMS, you can request a quote here. If you’d just a like a quick, informal chat, hop on over to our contact page, or call us on 0161 475 1777. This is where we’ll start. We can replace your head-end and run the new systems (temporarily) alongside your legacy system, ensuring no down-time. The last phase is to replace any outstations and sensors that are either end-of-life, or broken or incompatible. Once complete, we can remove the legacy BMS head-end and leave your newly migrated system to run your building more efficiently. Upgrading your BEMS could deliver serious long-term financial returns over the next 15 years. It’s not just the maintenance side of things either. Upgrading to a contemporary BEMS could reduce your energy consumption and improve comfort levels, boosting productivity. Furthermore, it could also augment your buildings up-time, reducing costly punitive charges or loss of trade.